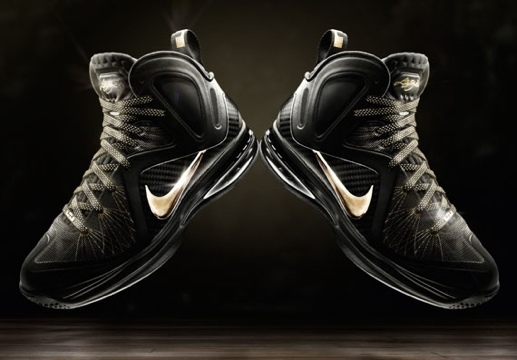 With the NBA season nearing it’s final 20 games of the season it is time to start talking playoffs. 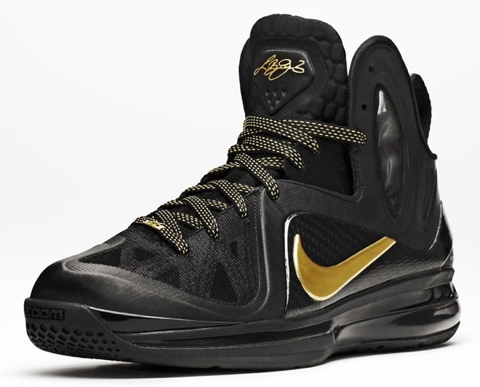 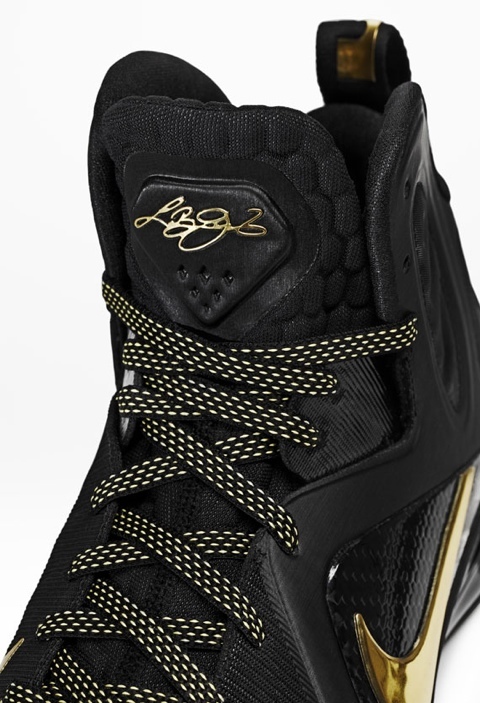 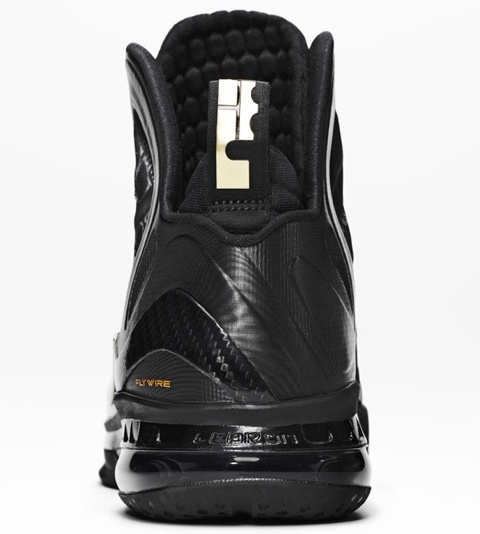 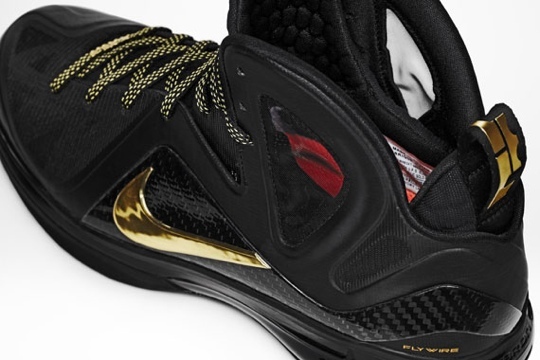 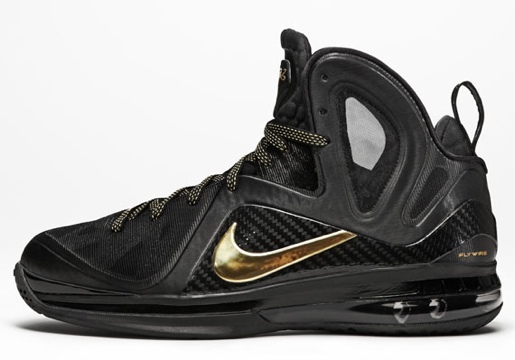 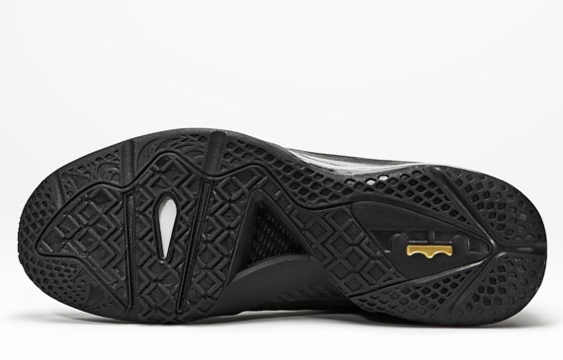 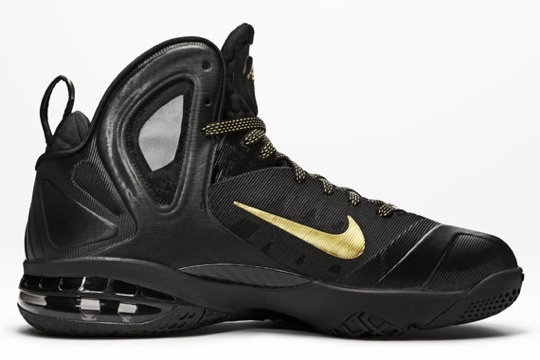 With that in mind Nike has released images of LeBron James’ postseason version of the LeBron 9 the Nike LeBron 9 Elite. 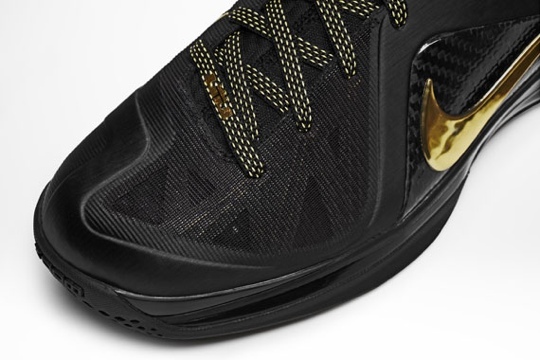 We just showed you the home colorway now check out the images below of the away colorway and let us know what you think.